E3 technically hasn't started yet, but several companies have already shown off their upcoming games. Bethesda's showcase just ended, where the company revealed new games and DLC, including Fallout 76 and Rage 2. Bethesda also announced a brand new Elder Scrolls Game for mobile, and you can already pre-register it on the Play Store. 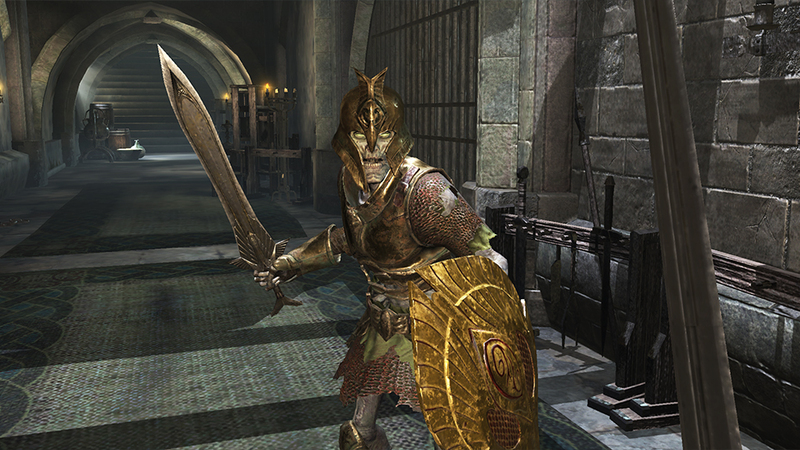 In The Elder Scrolls: Blades you are member of the ancient order of the Blades. Forced into exile, you seek refuge in your remote hometown only to find it reduced to rubble. 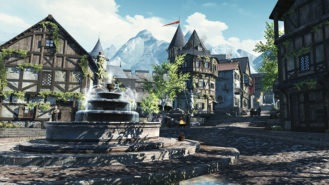 Now, it’s up to you to restore your town back to its former glory. Blades contains the many hallmarks Elder Scrolls fans enjoy from the franchise – beautifully rendered, console-quality environments, powerful magic, tons of gear to collect, upgradeable skills and of course, real-time fantasy battles! Fights are settled using the touchscreen to slash your sword, deflect oncoming attacks, cast a mighty bolt of lightning and more. The game is divided into three areas. In 'Abyss,' you must fight your way through enemies in both "hand-crafted" and procedurally-generated maps to collect treasure. 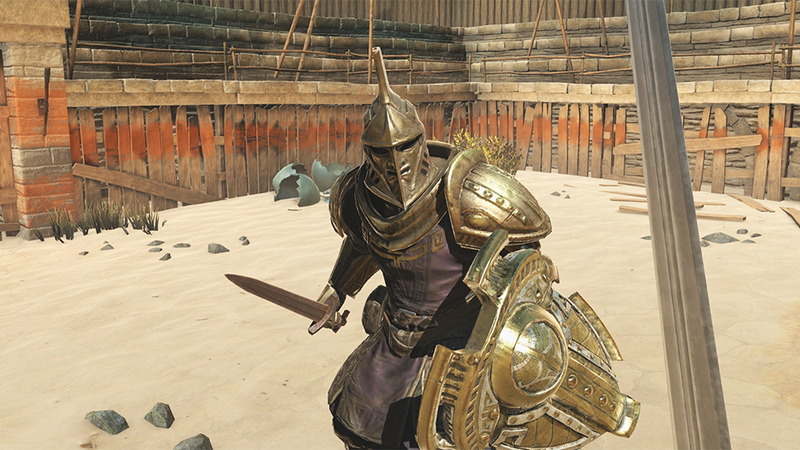 You can also fight other players in 'Arena,' a gamemode harking back to the original Elder Scrolls title. 'Town' is the story mode, where you complete quests and customize your town. The whole game can be played either in horizontal or landscape mode. It will eventually be released on PC and consoles as well, with cloud sync so you can pick up and play across all your devices. You can pre-register the game below to get a notification when it becomes available.